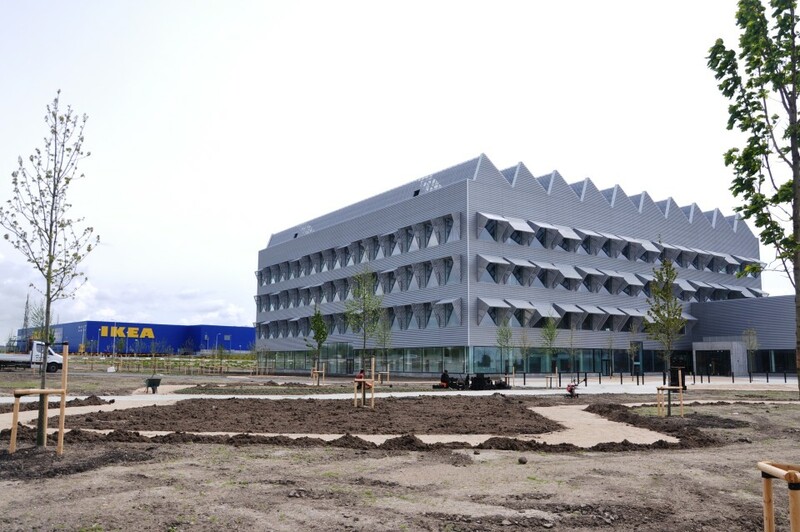 The new office and conference center in the southern part of Malmö replaces the old IKEA office in Helsingborg. 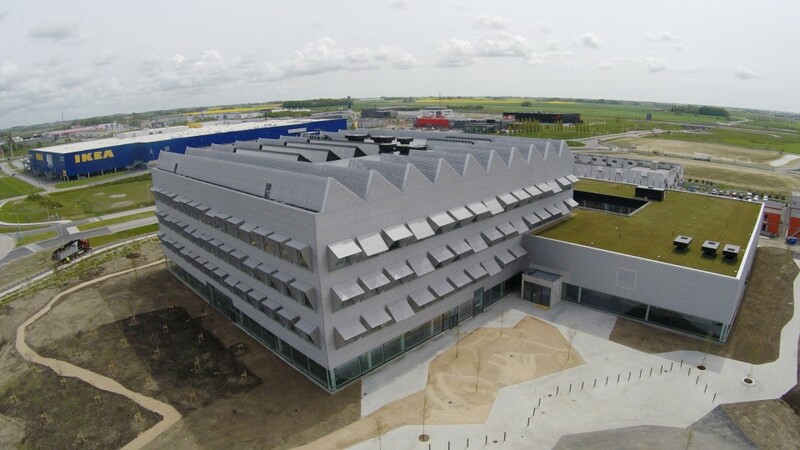 The new location is very convenient in terms of transportation as the new building is located near Copenhagen Airport. 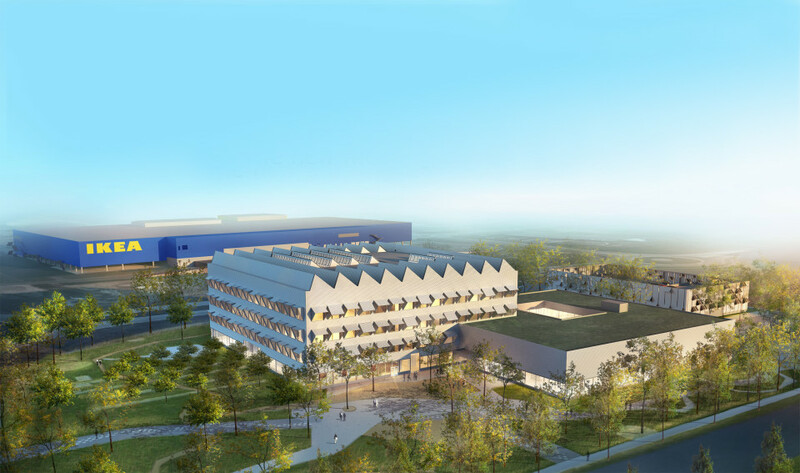 A variety of modern meeting rooms of various sizes will be built. 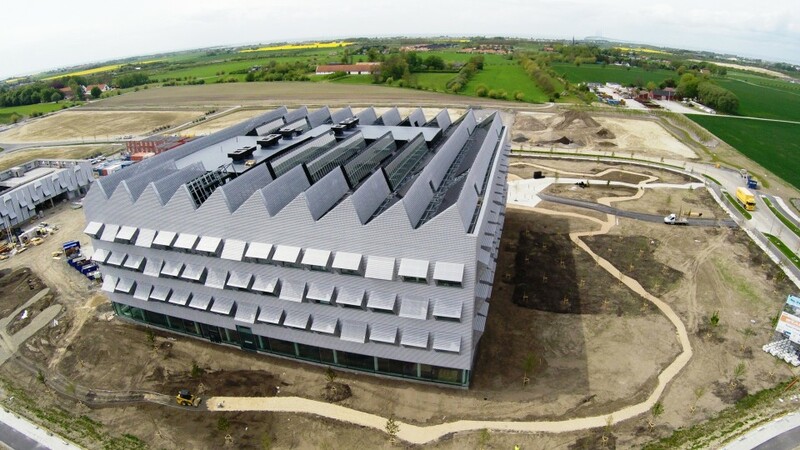 Solar modules have been installed on the roof, which is only one of many solutions to ensure that the building will be certified as excellent BREEAM. Total area of the property – 21 000 m2.